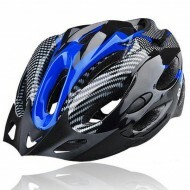 Past the impact test and pulling test. 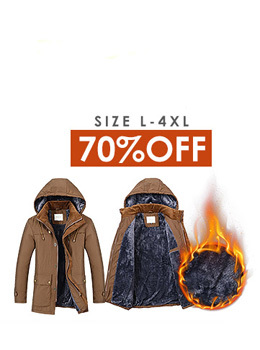 Lightweight and comfortable for wearing. 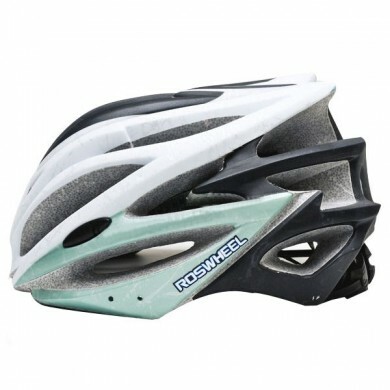 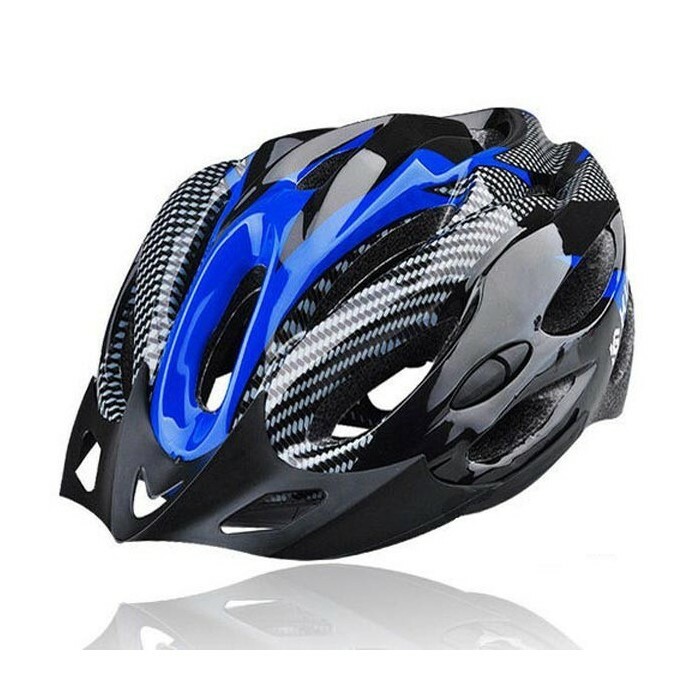 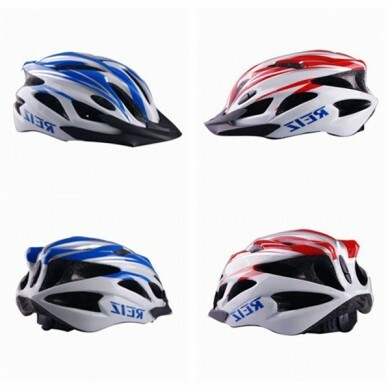 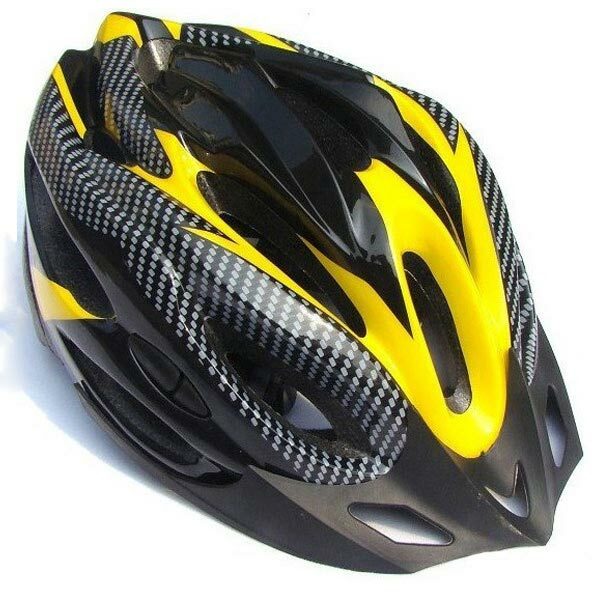 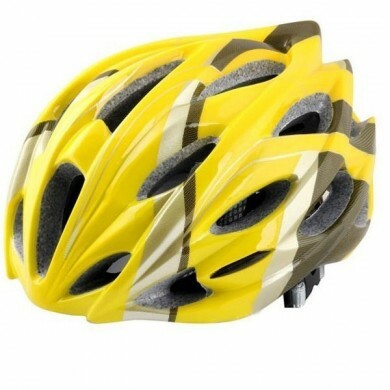 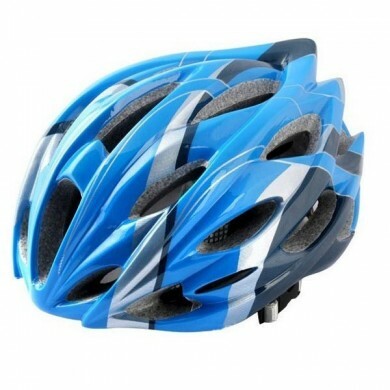 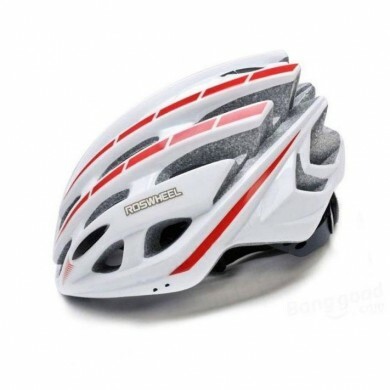 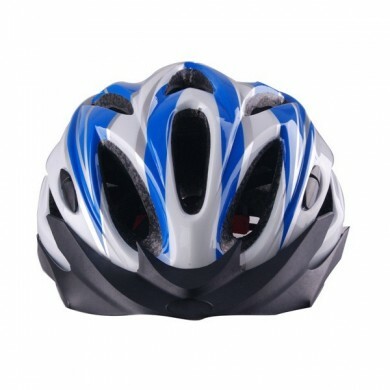 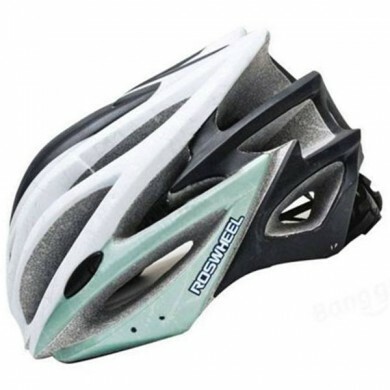 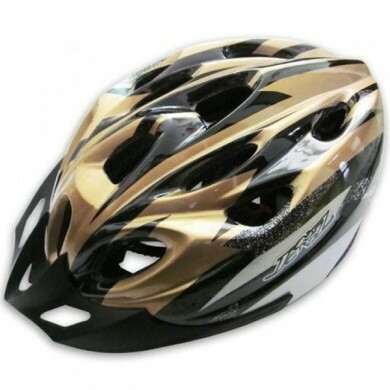 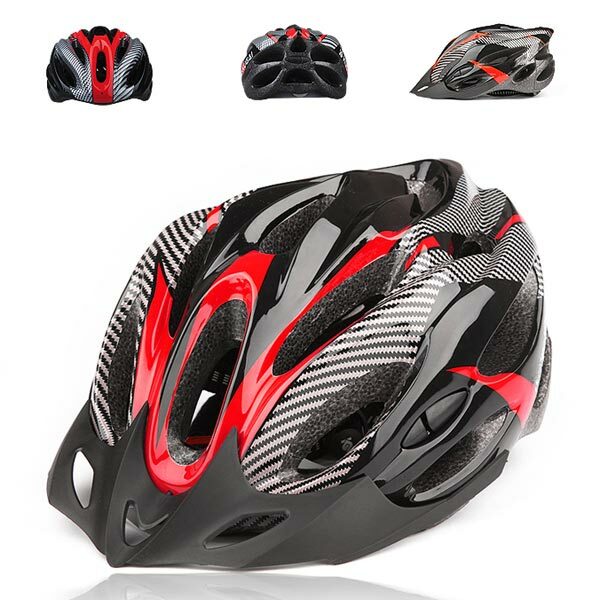 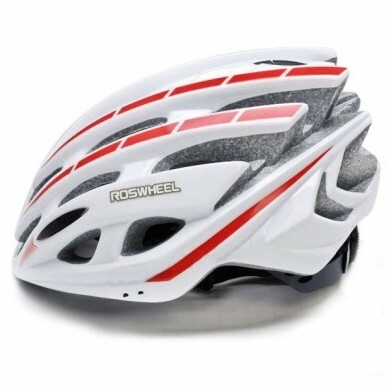 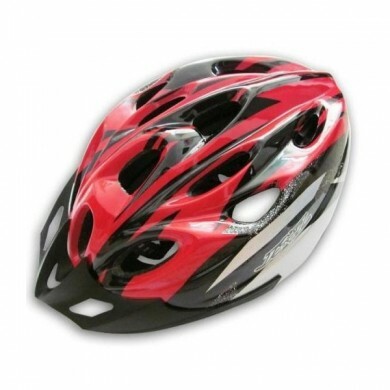 Provides best protection during cycling and other sport activities.